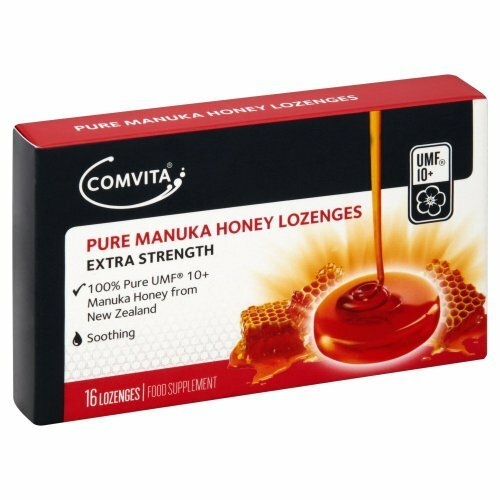 Comvita was founded in 1974, and now with over four decades of perfecting our beekeeping craft, the brand has become a trusted name for Manuka Honey. 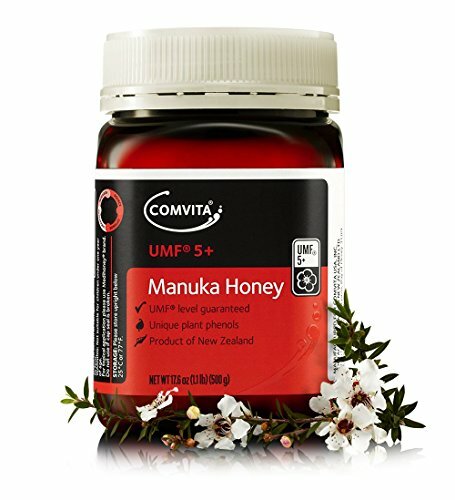 All Comvita® UMF® Manuka Honey is traceable to its source – that is, for every jar of honey produced and sold, the company knows which hive is the honey harvested from. 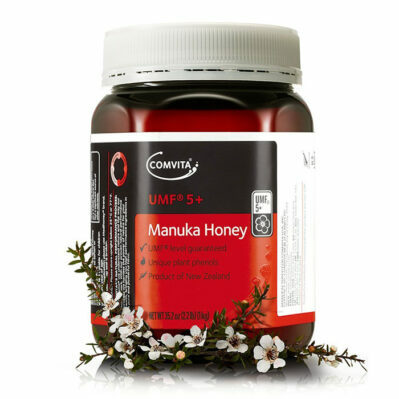 Comvita works closely with bees and beekeepers to produce UMF® Manuka Honey of the highest quality. 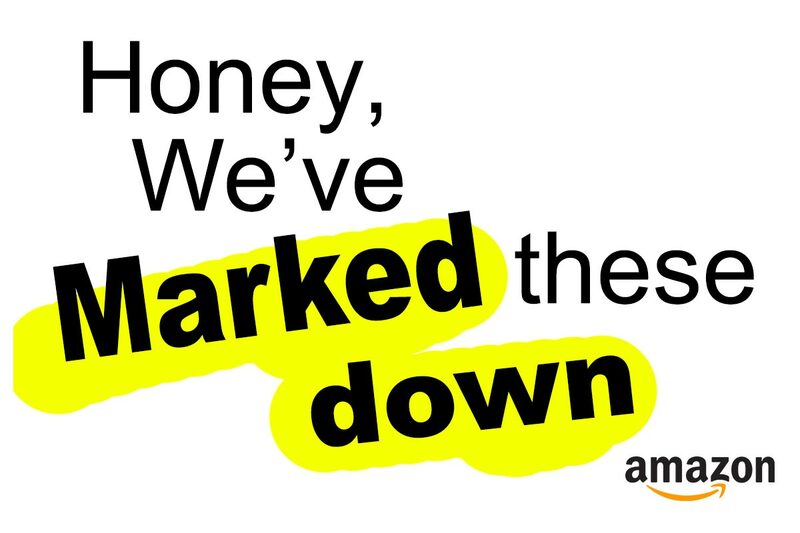 Comvita has over 40,000 hives and is committed to developing win-win relationships with beekeepers. Comvita gives back to the community through the Trees for Bees research program as well as many other sustainability initiatives. Comvita has been connecting people to nature and good health since 1974. Today Comvita continues that vision by researching and selecting sources of natural ingredients, carefully tending and harvesting them to preserve their purity.